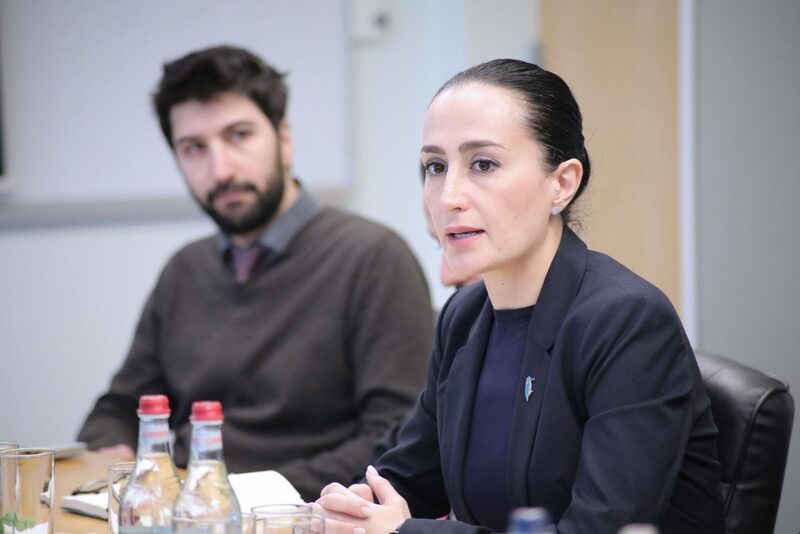 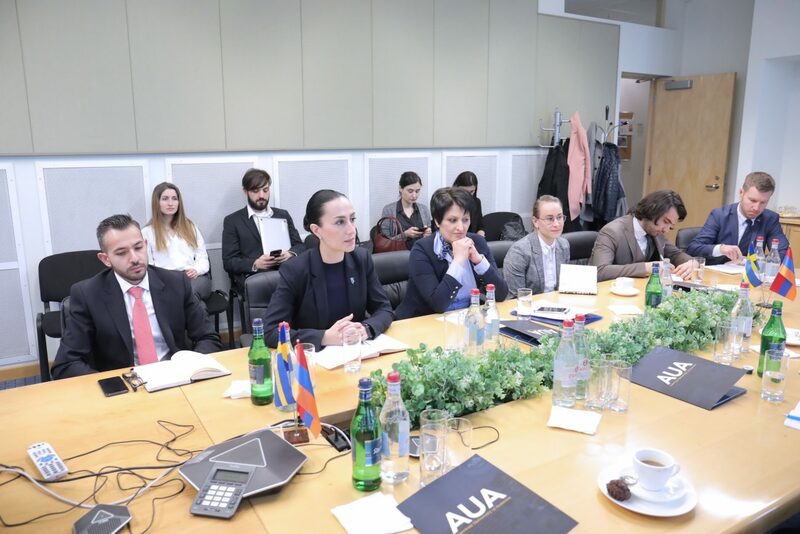 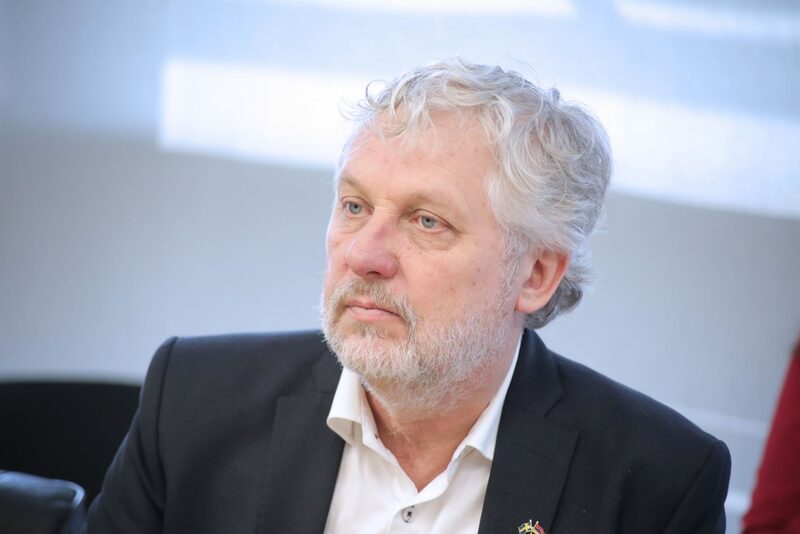 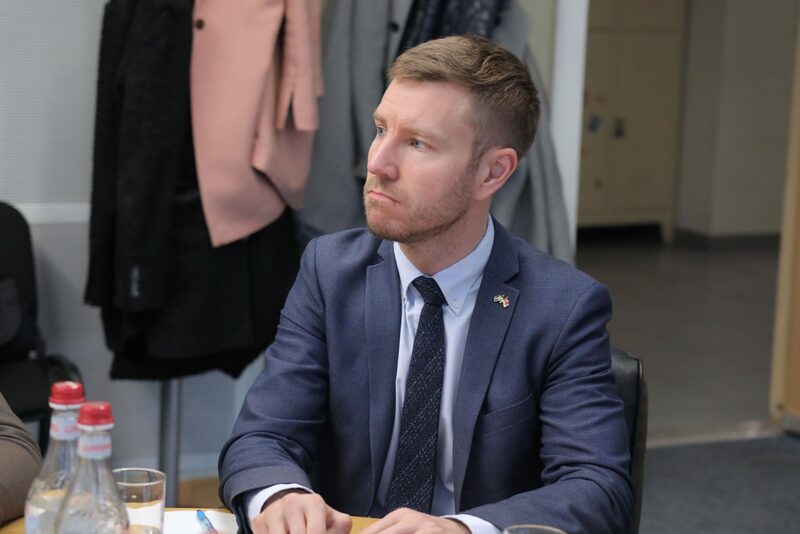 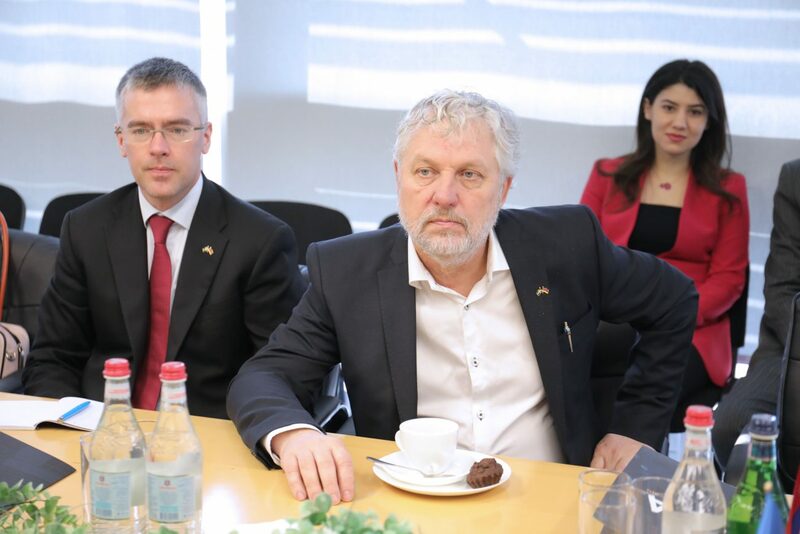 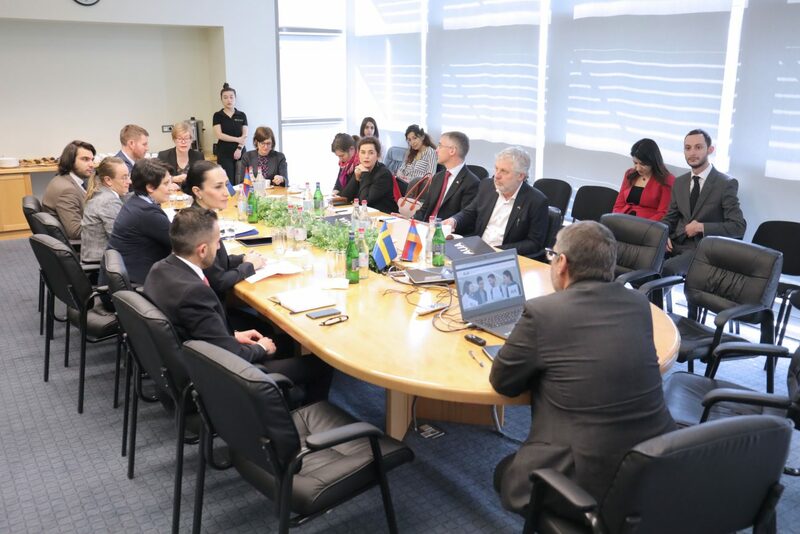 YEREVAN, Armenia – On March 21, 2019, the American University of Armenia (AUA) Acopian Center for the Environment hosted a Swedish Government delegation, led by Peter Eriksson, Sweden’s Minister for International Development Cooperation at the Ministry for Foreign Affairs. 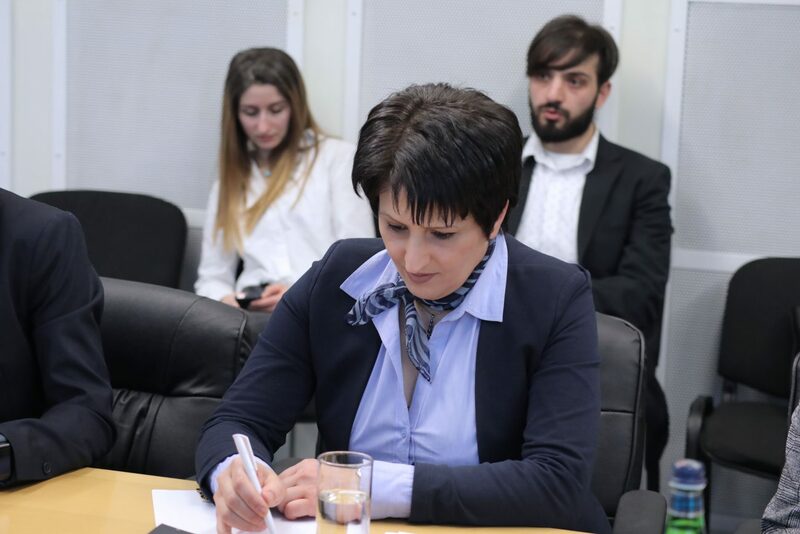 Also attending the meeting was First Deputy Minister of Nature Protection of the Republic of Armenia, Irina Ghaplanyan. 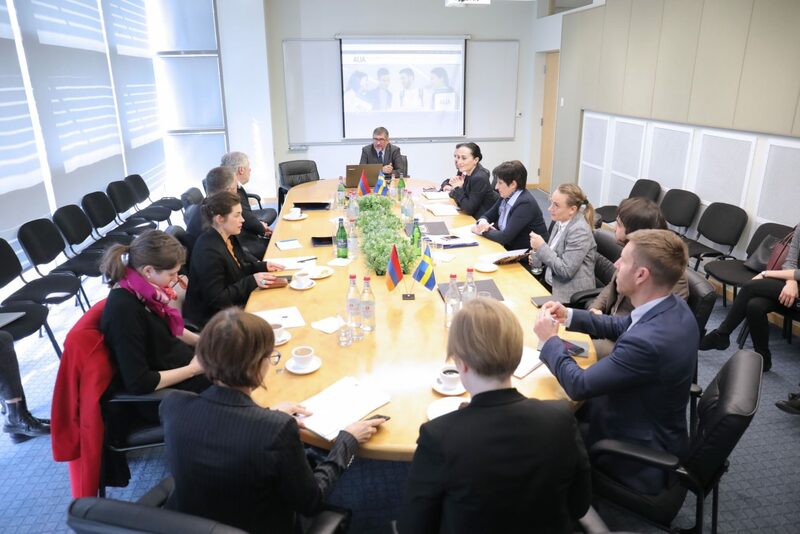 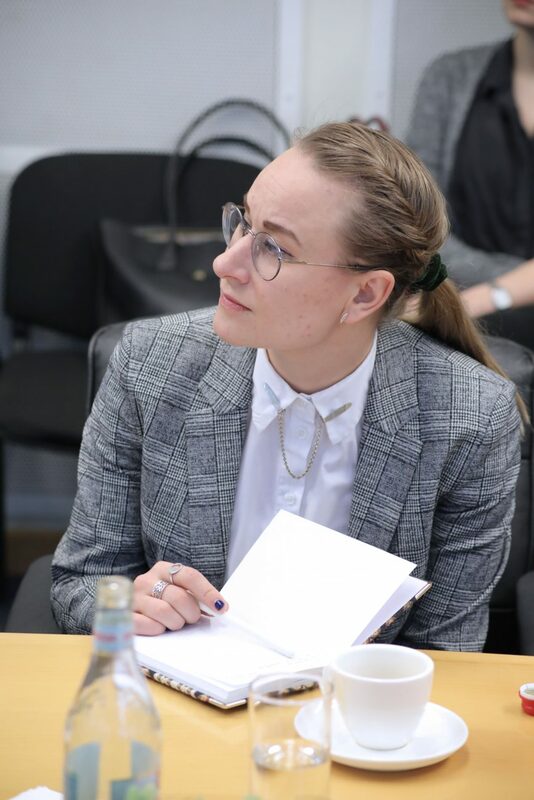 The meeting, one in a series of meetings held by the Swedish delegation, examined future cooperation possibilities between Sweden and the Republic of Armenia. 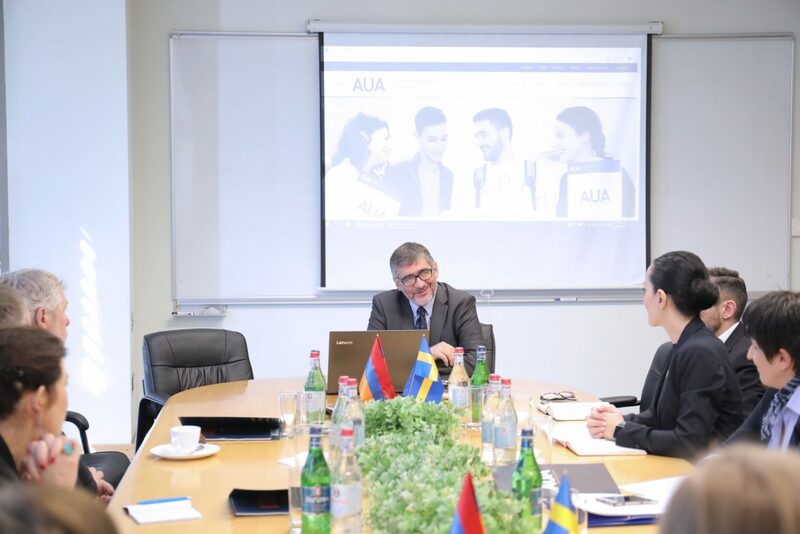 At the AUA Acopian Center for the Environment, the delegation met with Alen Amirkhanian, Director of the AUA Acopian Center, to discuss the ongoing and past cooperative projects between Swedish institutions and the AUA Acopian Center for the Environment, as well as the AUA Center for Responsible Mining. 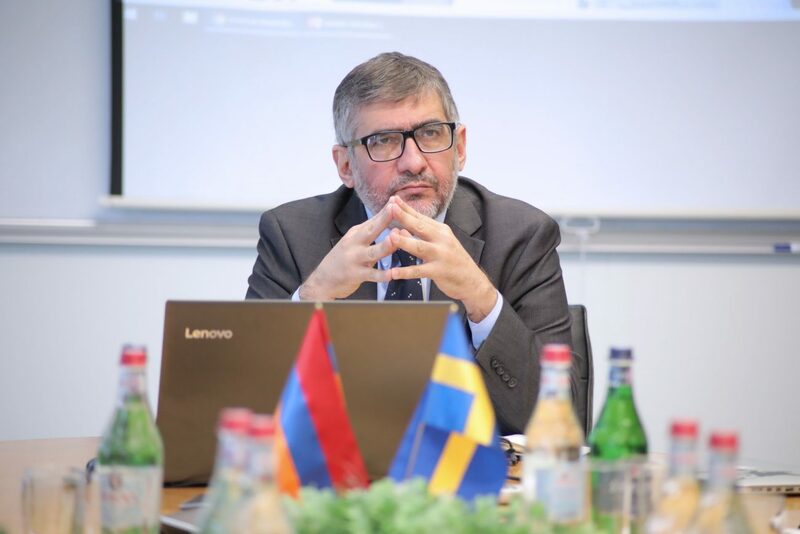 Among those projects are Waste Governance in Armenia, an 11-month analysis of the Republic of Armenia’s waste governance policy, and Legal and Political Preconditions of Mining: Learning from the Swedish Experience, a three-day seminar, which was led by professors and researchers from the Swedish Luleå University of Technology. 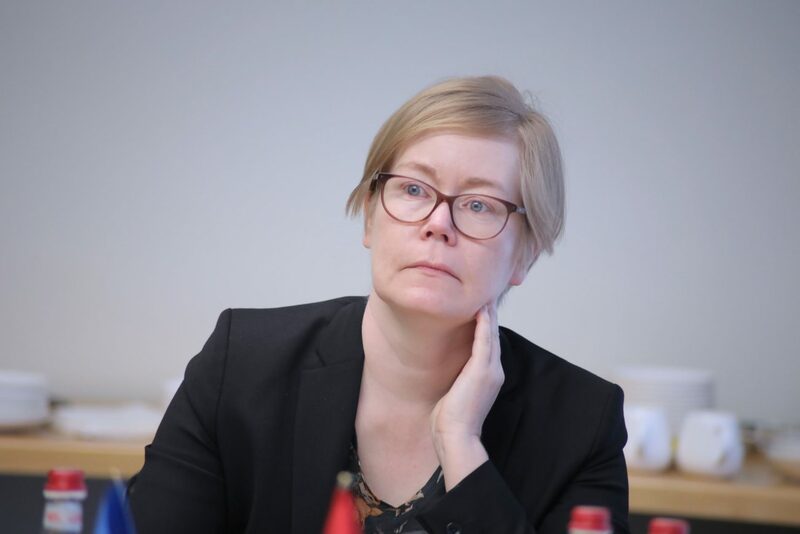 A third cooperative initiative being organized is a workshop and a month-long exhibition on urban sustainability solutions from Nordic Countries.